Florian Fraunhofer advises national and international clients on capital markets law. 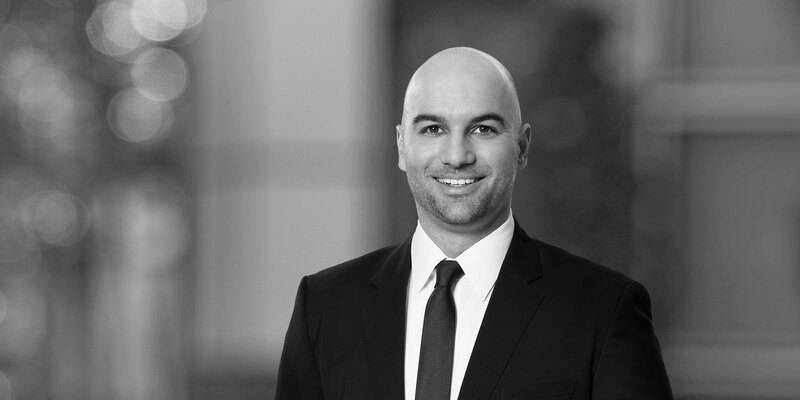 His expertise includes in particular providing advice to clients in connection with issue programs for bonds, Pfandbriefe and structured products as well as individual issues of bonds, certificates and structured products. He further concentrates on advising clients in connection with issues of registered bonds and Schuldscheindarlehen. Furthermore, Florian Fraunhofer advises financial institutions and financial technology (fintech) companies with respect to regulatory requirements. 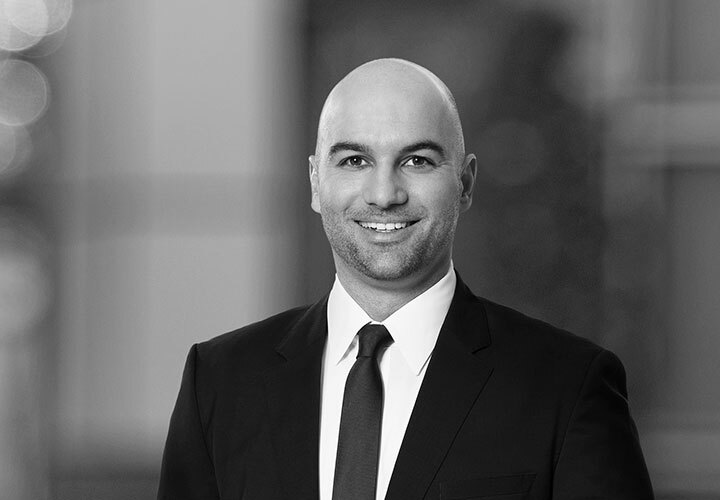 Prior to joining White & Case, Florian Fraunhofer worked as a trainee lawyer for two major international law firms in Frankfurt and London.